The Grand kids foundation offers completely free programs & resources to kids in need from coast to coast. With your support, we can provide even more breakfasts and after-school snacks, even more backpacks stuffed to the brim with school supplies, even more play time with equipment that’s fun and safe to use. We consider our supporters a huge part of the family. 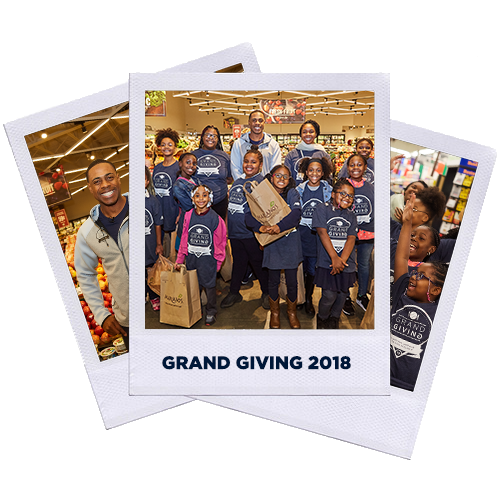 Join our Grand Kids family for an invitation to participate in seasonal promotions, special volunteer opportunities and exclusive events.